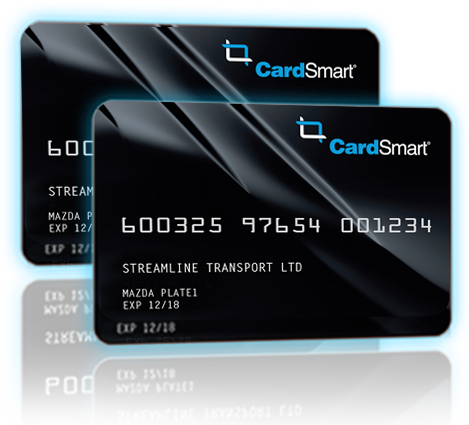 CardSmart: Renowned for our fuel and expense management and the only fuel card accepted at all major service stations nationwide. BP Fuelcard: Join New Zealand’s largest fuel network and take advantage of attractive discounts and award winning coffee. all major service stations throughout NZ. fuel network with award winning coffee. We are New Zealand's resident experts in fuel cards and fuel card systems. If you are looking for a fuel card solution, we can help!